Valparai - A perfect drive to experience the nature! 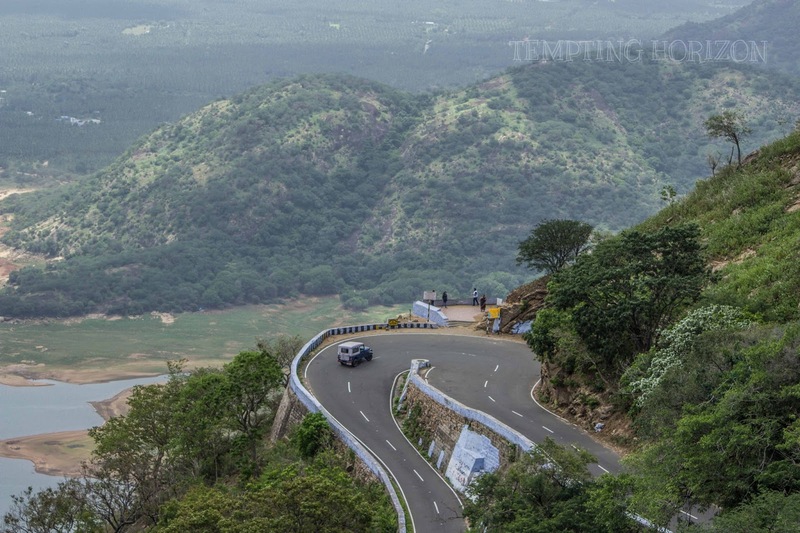 Valparai, the perfect driving destination. Journey through the lap of nature will be one of the finest weekend getaways you can experience. This could be the best choice for those nature lovers and the road trip mads out there. Once we cross the Vazhachal check post, we completely enter into the forest area. we will not gonna see any human other than some fellow tourists for next 60 km. Malakkappara is the next check post, which is around 60 Kms apart and we have to reach there within two hours from Vazhachal. That is the Forest department's strict rule, means we are not allowed to hang out in the wilderness for too long. Chalakudy river is the main water source of Athirapilly waterfalls as well as the Vazhachaal falls. Which also follow the roads to some extent, which will enhance the beauty of the route. 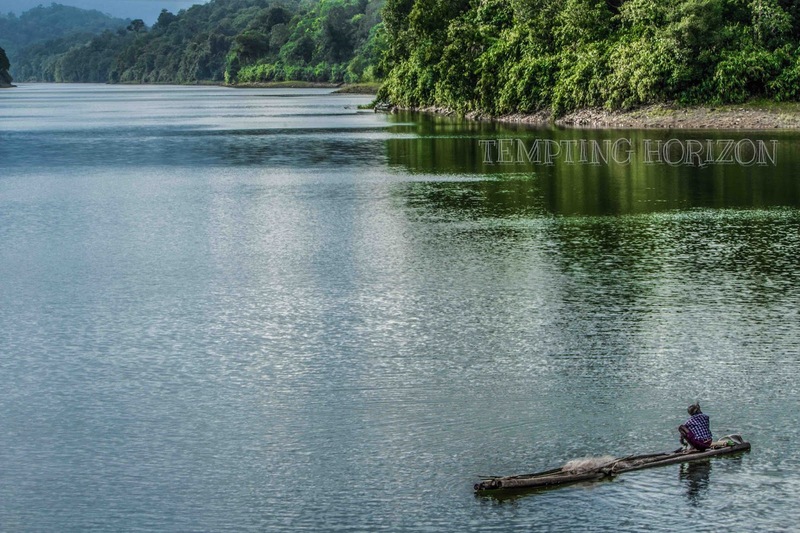 Sholayar dam is one of the main attractions on the route. The dam will be mostly closed and is visible from many spots on the way up, which are some of the photo spots on the way. 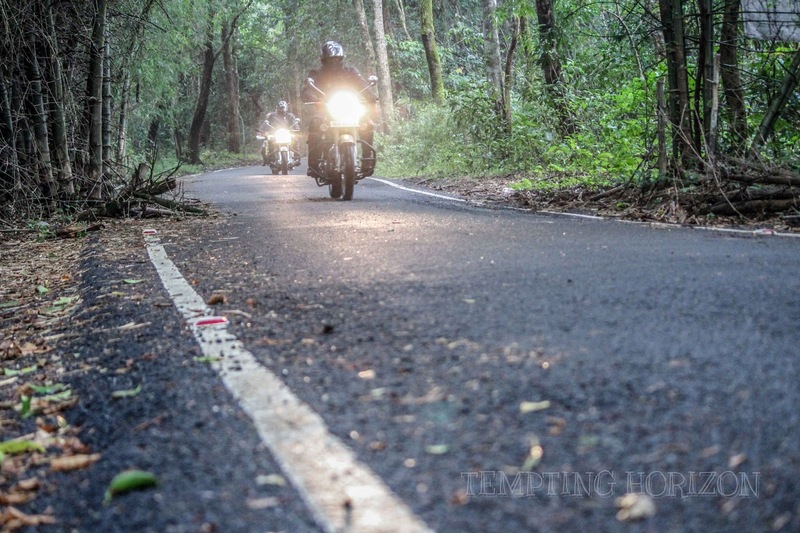 Roads to Valparai are pretty well maintained but quite narrow and which are best suited for bikes and cars. My personal suggestion for you guys is to choose a two-wheeler for the ride so that you can explore the route at it's best. Valparai ride is for bikers because there are not much sightseeing options or something. Everything is about the ride, how you enjoy the journey and not about the destination. 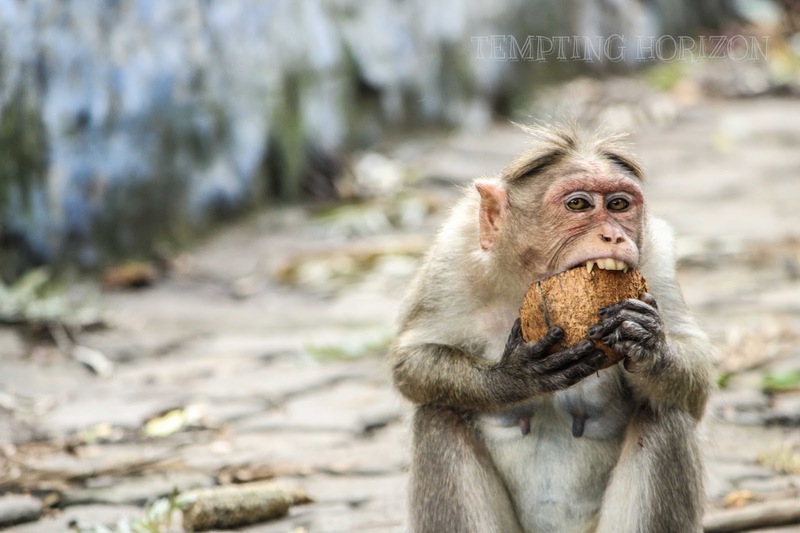 Monkeys and elephants are common sights on the roads and if you are lucky enough, you may come across Indian gaurs too. Best time to enter the forest route is early morning. Checkpost will be opened from 6 am in the morning to 5pm. So if you are expecting an adventurous journey, be the first to cross the check post. 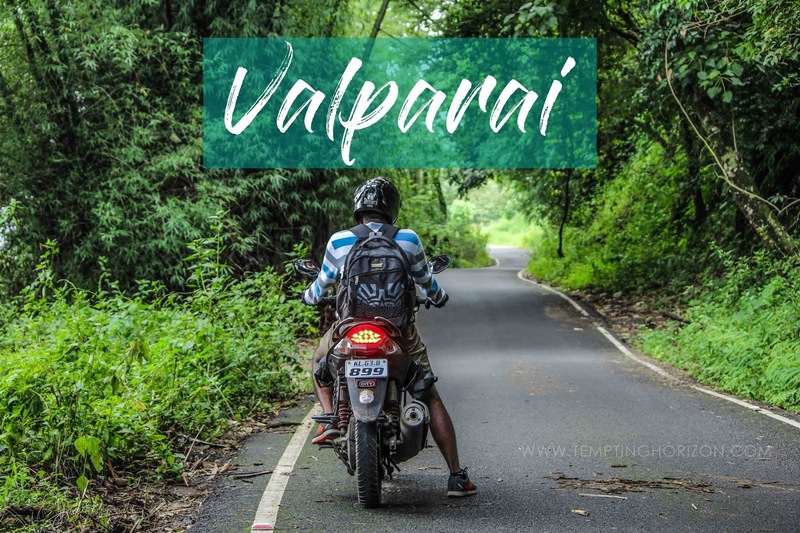 Once you reach the Valparai, you have only completed the first half of your ride. Next part is from Valparai to Aliyar, the 40 hairpin route will take you to the next level of riding with a splendid top view of Aliyar dam and nearby towns down there. Nilgiri tahrs are common on this route but unlike monkeys, they are not at all interested in tourists as they are too busy in climbing the hill. They were in large numbers during the time when we crossed the route, which is not a usual scene. 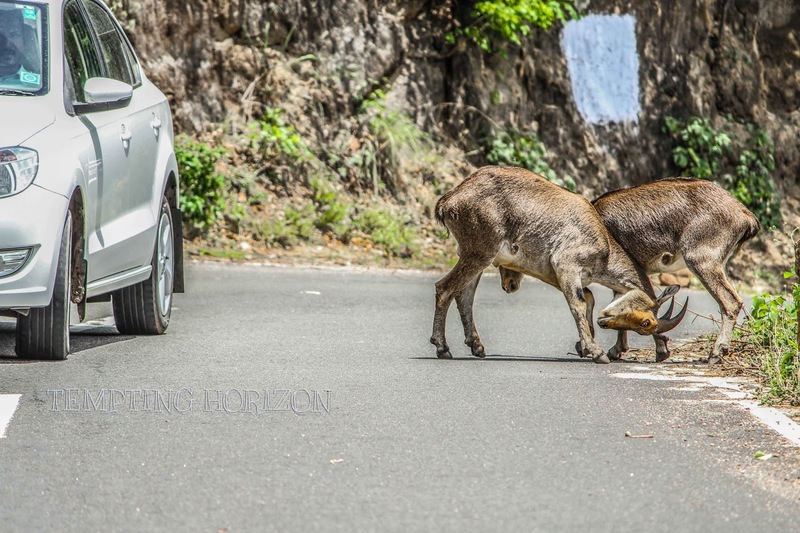 I visited Valparai about three-four times, but last time only I saw these much of thars roaming through the route. 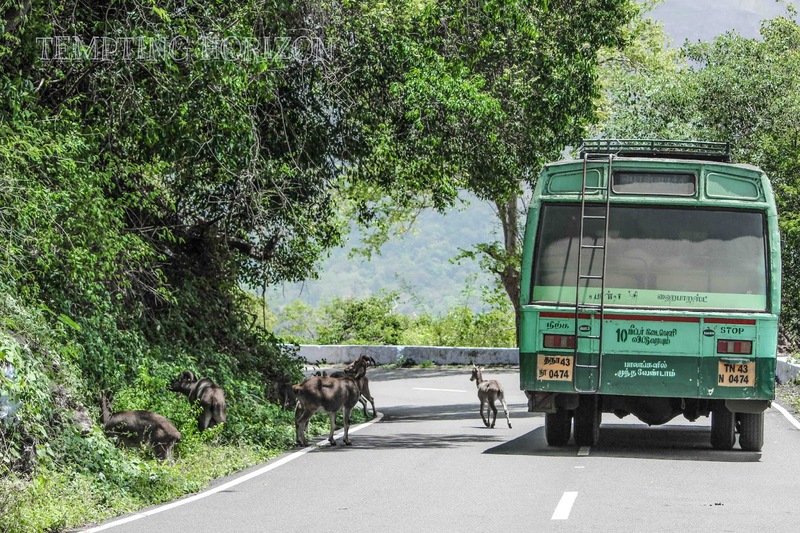 Tamil Nadu government provides bus service from Aliyar to Valparai, which will be surely a different experience. It will not be an easy task to handle a bus in this route, hats off to those brave hearts. 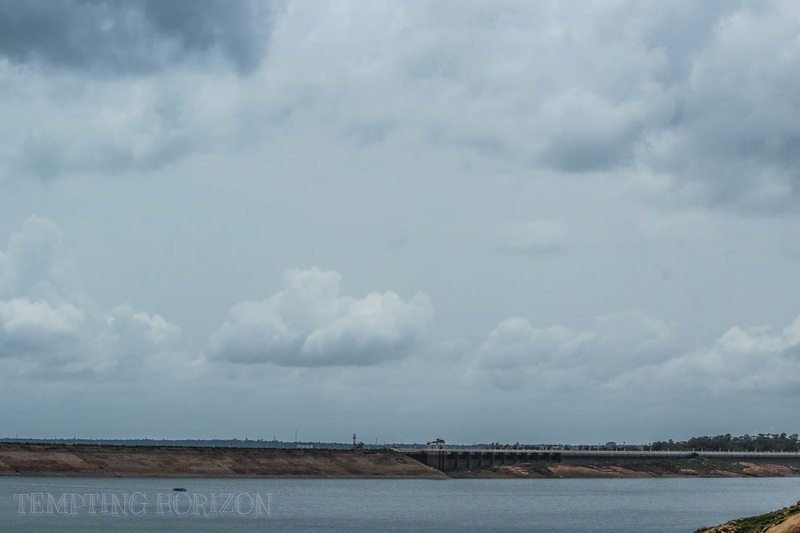 Aliyar Dam is located in the valley of the Ghats and is a stunning view from many hairpins on the way down. Aliyar check post is the final checkpoint where ends your wild safari. You will surely come back here because you will be in love with this route with just a single drive. 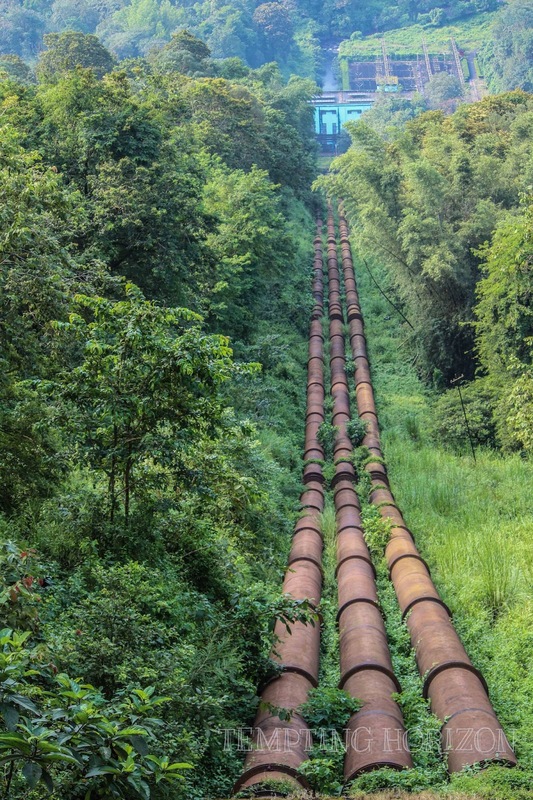 Either you can start from Vazhachaal to Valparai and then to Aliyar or else you can also start your journey from Aliyar, that will depend on the place from where you are coming. 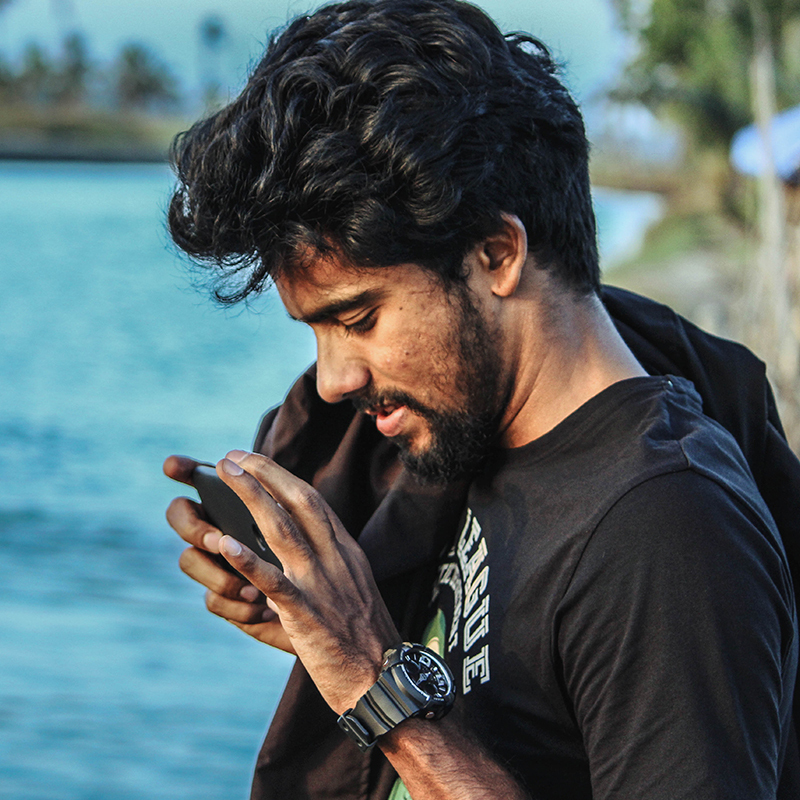 Vazhachaal is 40 km away from Chalakudy railway station, which is the nearest one. We started from Chalakudy and reached Checkpost early morning. 80kms from there to catch Valparai, and after lunch, we continued next 40 kms to Aliyar.